Norm Macdonald is best known for his four year stint on Saturday Night Live where Chevy Chase noted he was the best anchor to ever grace the chair. He is a favorite guest on late night shows, having performed the final stand-up set ever on the Late Show with David Letterman. Mr. Letterman referred to Norm as "the funniest man in the world." Norm has starred in many movies, one being the cult classic Dirty Work, and he also appears in many Adam Sandler films including, Billy Madison. Norm was a judge on Last Comic Standing and portrayed Colonel Sanders in an avant-garde Series of spots for KFC. His tour-de force anti comedy roast of Bob Saget became an instant classic, as well as the five- minute Moth Joke, on Conan which received a full one-minute laugh. His most recent credits include voiceover work for Activision Blizzard’s Skylanders Academy, Adult Swim’s Mike Tyson Mysteries, and guest starring in Netflix’s original series Girlboss. Norm also just released his own Netflix special, titled Norm Macdonald: Hitler’s Dog Gossip & Trickery. It is still Norm's stand-up which is his pure gift. His 2011 comedy special Me Doing Stand-up was hailed by The Guardian as "one of the best stand-up specials of all time." 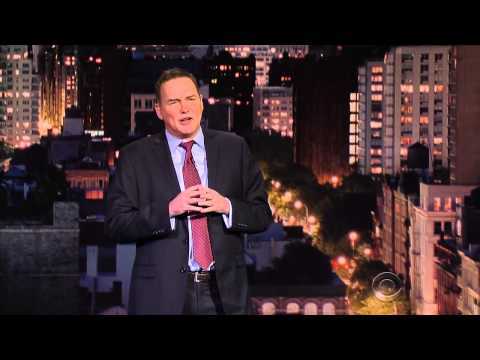 Comedy Central named him in their “Top 100 Comedians of All Time.” Norm retires all material he has used on specials and guarantees that no two shows will ever be identical. If you know Norm Macdonald, but do not know his stand-up, you do not know him! Norm’s stand-up must be seen to be believed.